Where are my fellow mamas at? It's not always easy to take time for yourself, between checking off your to-dos, taking care of babies, keeping the house in some kind of order, and so on. Let's be honest, there are days you forgo the shower in order to get something else done. Which makes a shower a luxury when you can slow down to enjoy one instead of running through it like a fast-track car wash. 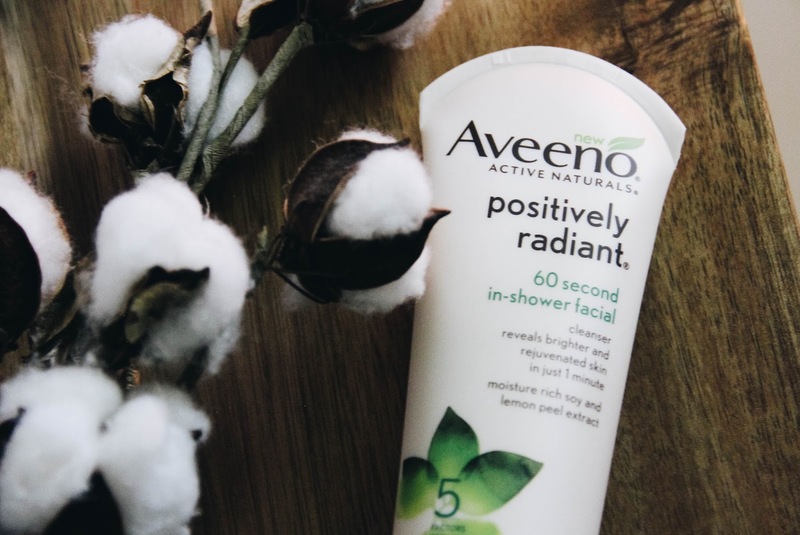 Whether you're clocking yourself for your fastest shower time yet or you're slowing down to enjoy it, I've found the perfect product for savoring that little bit of me-time. 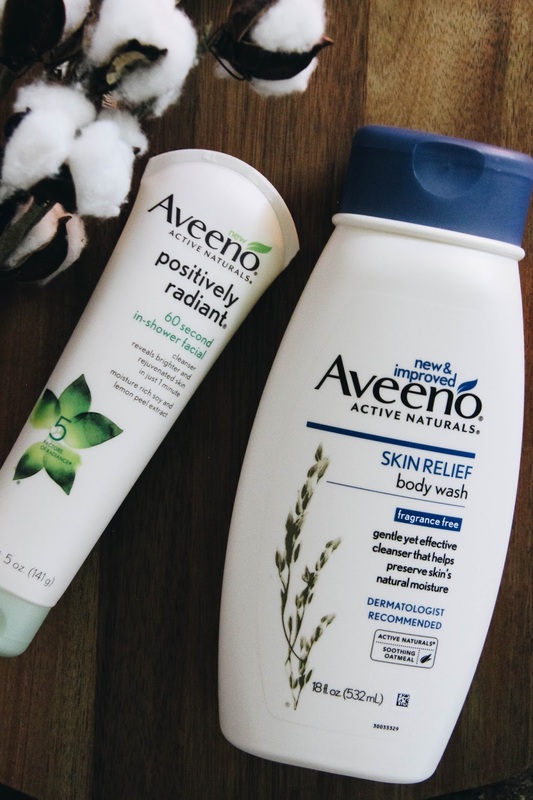 AVEENO® Skin Relief Body Wash and AVEENO® POSITIVELY RADIANT® 60 SECOND In-SHOWER FACIAL are two great ways to treat yourself while taking care of yourself too! 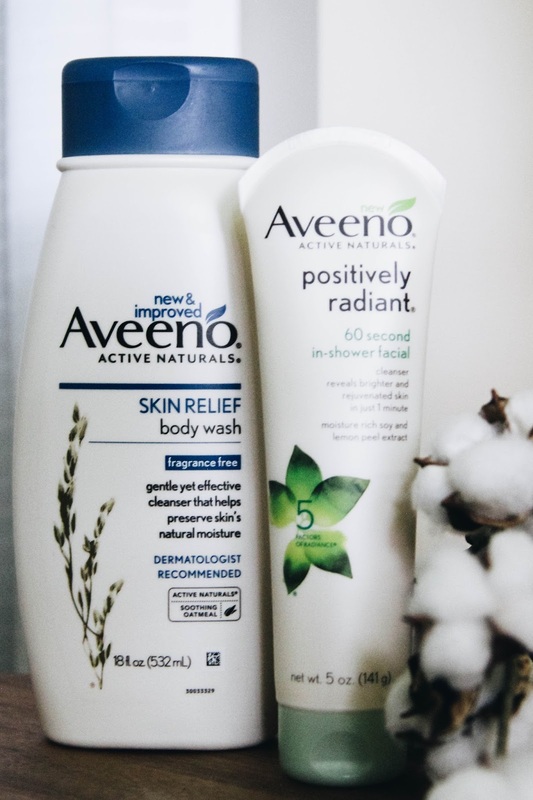 The creamy body wash is gentle, yet effective at cleansing away impurities, leaving skin feeling soft, smooth, and healthy-looking. The in-shower facial is a way to indulge while transforming your skin into brighter, more velvety soft skin in just a minute. No matter how long or quick your shower might be, it's easy to turn your bathroom into a little spa oasis. Start by keeping a clean counter. A clean surface is always such a pick-me-up for me. Do you feel like that too? Next, light your favorite candle and dim the lights. I love lamp light, and we keep a lamp in every room because it's so much better than overhead light. 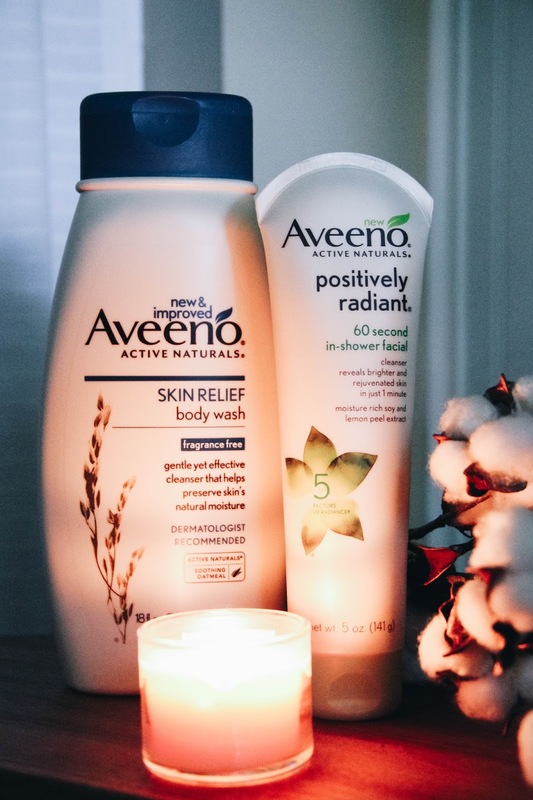 This will set a calm and peaceful ambiance for you to enjoy all the perks of using AVEENO®'s body wash and in-shower facial. 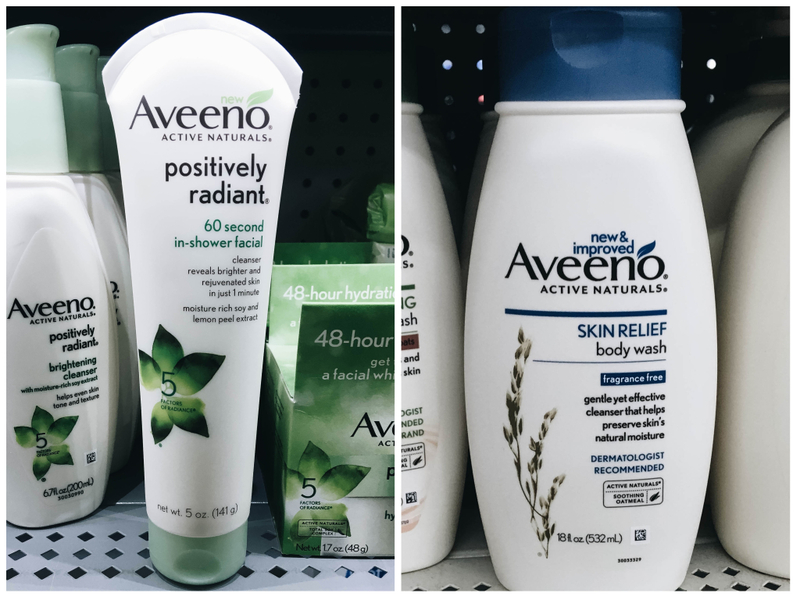 You can find both AVEENO® products in the shower and beauty aisles at Walmart. They are easy to find, easy to use (just follow the instructions on the product! ), and a fabulous way to treat yourself in an everyday moment!